Hello, Are you interested to join 3d Animation Course and wants to make your career in 3d Animation then Welcome to Animation world. 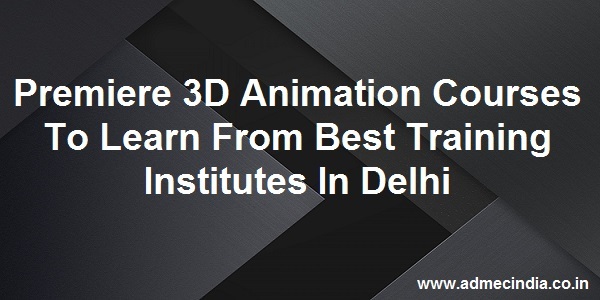 I will tell you about various 3d Animation courses which are useful and most popular in today's market. This is very difficult to choose that which course is best suited to you for your bright career. I help you to find the answer of this difficult task. So Let's know about animation few more. 3D Animation is Three Dimensional Animation. 3D animation is a growing industry. Many Videos and movies are there in real life which are animated which are done by Using Computers. Animation by computers is a new technique of animation which is easy and more effective. Many animated movies are there which is very popular also like Finding Dory, Ratatouille etc. Animated movies are liked by children also and watch it with a lot of interest. So to take in view of increasing Interest of people, Scope of Animators is also increasing. So it is very fastly growing industry. Our 3d Animation institute had designed this 24 months course according to the industry requirement. Any individual can join this course who is interested in designing and arts. You will learn advanced concepts of Art, Graphic Design, Video Editing, 2D Animation, Motion Graphics, Compositing, 3D Modeling, Texturing, Visual effects and Rendering in this advanced 3d Animation course. It is an 18 months advanced diploma course in 3d Animation which comprises highly professional training in 3d Animation. It covers basics fine arts classes, 2d animation, motion graphics, 3d animation and interior designing too. Go through our Animation Master Course for more info. This course is a complete package of the highly focused curriculum which covers advanced training of essential concepts such as composting, 3d modeling, motion graphics, texturing, rendering etc. It's a part of Animation Master course which will cover in 12 months. Go through our Animation Standard Course to get complete details. 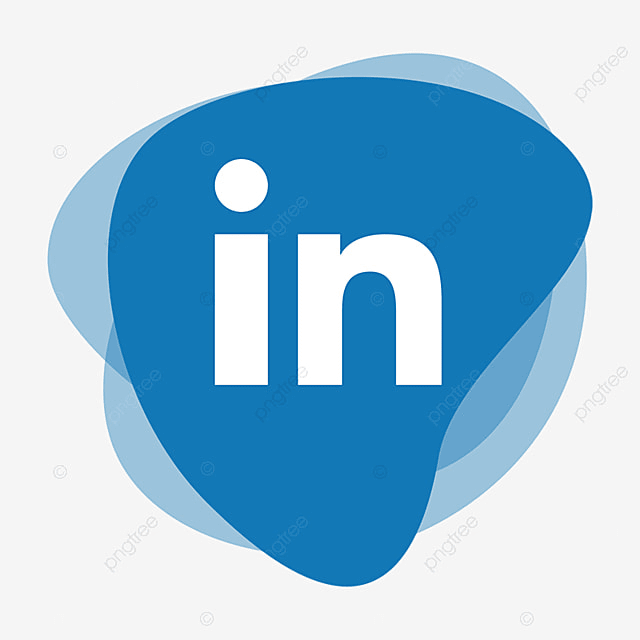 This course is for those students who have basic knowledge of Computer and internet.It is a 12 months course in which you will learn Commercial Art, Graphic Designing, Editing, Motion Graphics, Compositing, Visual Effects and 3D Compositing in this course. This is one of the advanced Autodesk Maya Courses designed especially for those students who have potential to make their career as a Maya professional in 3d Animation. Its duration is 6 months. Advanced Texturing, Lighting Techniques, Animation, Rigging, Dynamics, and Rendering. This course is for those students who are interested to know the basic features of Maya. It's a 3 months Autodesk Maya course. In this course, you will learn Modeling, Texturing, Lighting, and Rendering. Its duration is 3 months. It's an advanced course in this series because it is 4D (4 Dimensional). In this course you will learn Texturing, Lighting, Animation, Rendering and Cinema 4D Interface with 3D Modeling. It is a 2 months an ideal course for motion graphics artists, video editing professionals and VFX professionals. 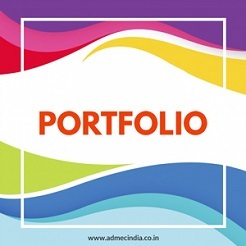 It covers the essential concepts like making, media management, using layers, keyframes etc. Check out our Adobe After Effects course for comprehensive details. ADMEC Multimedia Institute a finest 3d animation institutes in Delhi offers a variety of 3d animation because of growing market or industry. Animation has a wide range of scope. You can join any of the course according to you.